Mumbai Indians had played most number of matches at Indian Premier League (IPL). Mumbai Indians had played 140 matches at Indian Premier League (IPL), whereas Royal Challengers Bangalore had paled 139 matches and is at 2nd place. 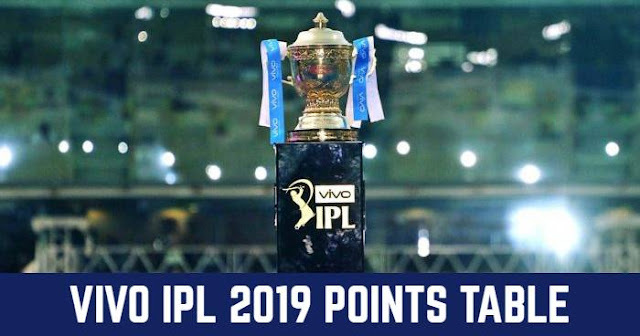 Mumbai Indians also hold the record of most number of wins, Mumbai Indians had won 80 matches, which is highest number of wins by any team at Indian Premier League (IPL). Chennai Super Kings had won 79 matches and is at 2nd place. But you will be surprised to know that, Chennai Super Kings had participated in only 8 seasons of Indian Premier League (IPL) from (2018-2015), Chennai Super Kings had not participated in Indian Premier League (IPL) 2016 due to suspension for two year (2016 and 2017). Mumbai Indians had participated in all the seasons. Royal Challengers Bangalore in Indian Premier League (IPL) 2011 and Chennai Supers Kings in 2013 together hold the record of most consecutive wins in an Indian Premier League (IPL)season with 7 wins in a row. But overall most consecutive is of Kolkata Knight Riders of 9 wins in a row form Indian Premier League (IPL)& 2014 - Indian Premier League (IPL) 2015. Everyone would be guessing it right. Yes its Delhi Daredevils who had lost maximum number of matches. Delhi Daredevils had lost 74 matches will is also more than their total wins of 56. 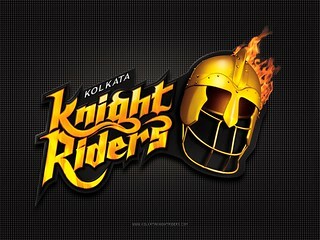 Kolkata Knight Riders had twice 9 defeats in a row in two Indian Premier League (IPL) 2014 and Indian Premier League (IPL) 2015, which is highest number of consecutive defeats in season. While Delhi Daredevil and Pune Warriors both had consecutive 9 defeats. 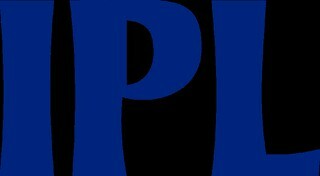 10th season of Indian Premier League (IPL) is going to start from 5th April, 2017. So look at the some facts and records about the Indian Premier League (IPL). Royal Challengers Bangalore had made 263/5 against Pune Warriors India in Indian Premier League (IPL) 2013. and second highest total is also by Royal Challengers Bangalore of 248/3 against Gujarat Lions in Indian Premier League (IPL) 2016. Rajasthan Royals had successfully chased the score and made 217/7, against Deccan Chargers in the opening Indian Premier League Season,IPL 2008. Rajashtan Royals was only able to score 58 runs against Royal Challengers Bangalore in Indian Premier League (IPL) 2009. Chennai Super Kings was able to defend its score of 116/9, against Kings XI Punjab, who scored only 98/9 in Indian Premier League (IPL) 2009.